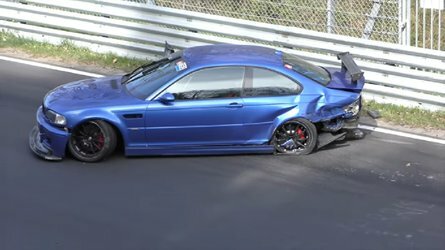 Audi’s SUV assault will continue with the launch of the first-ever Q8 and in this new spy footage we can see the luxobarge while tackling the demanding Nordschleife. 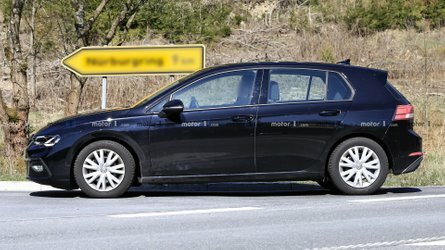 The peeps from Ingolstadt are fine-tuning their biggest Q model ever to make sure it will be as agile as an SUV can possibly be. Audi is also probably laying the groundwork for a full-on RS version previewed already by the Q8 Sport concept. 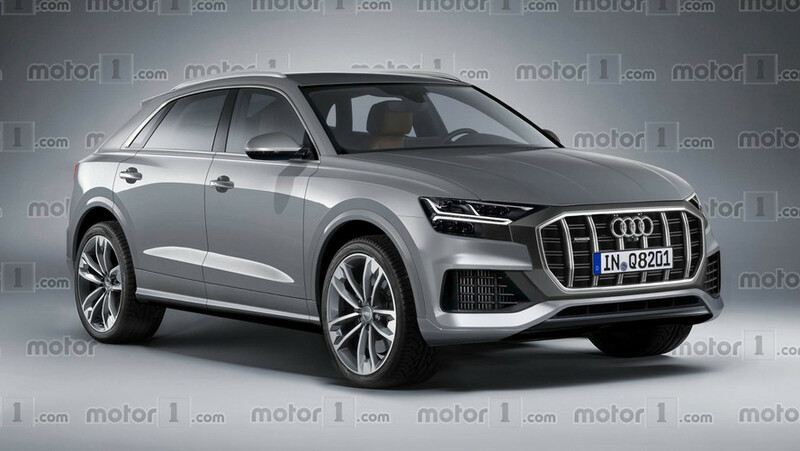 If green-lighted, the RS Q8 should land towards the end of the decade after the regular model’s debut confirmed to take place in 2018. Despite the heavy camouflage slapped onto this production-bodied prototype, we can observe the Q8 is shaping up to be more than just a lowered Q7 with a heavily inclined roofline. 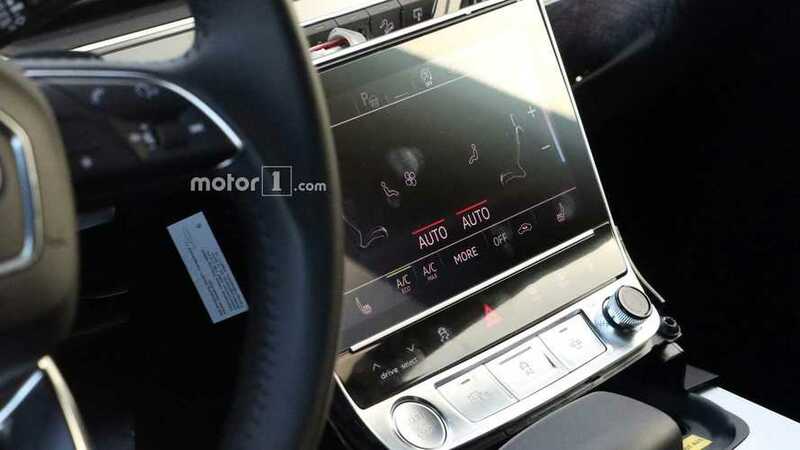 Not only that, but the interior will also be quite different as recent spy shots have shown a more high-tech setup with a touchscreen panel for the climate control settings in the same vein as the concept mentioned above. 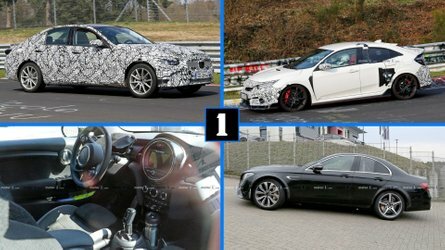 The Q8 might also feature Audi’s second generation of the Virtual Cockpit set to debut next month in the all-new A8. 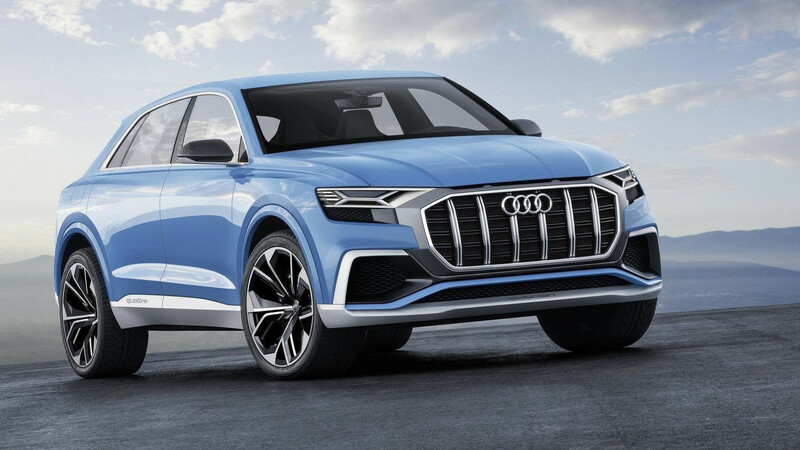 Underneath the skin, the new 2019 Audi Q8 will ride on the same MLB Evo architecture like the “regular” Q7 and is going to be built at the same factory in Slovakia where the platform-sharing VW Touareg will come to life. The engine lineup should mirror that of the Q7 and could be topped by the latest biturbo 4.0-liter V8 with somewhere in the region of 600 horsepower. 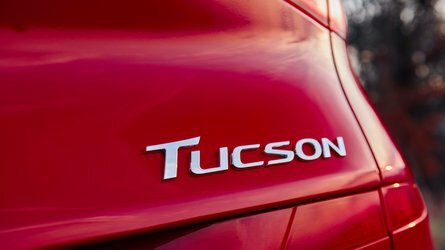 Some form of electrification could be in tow, but it’s too soon to know for sure. 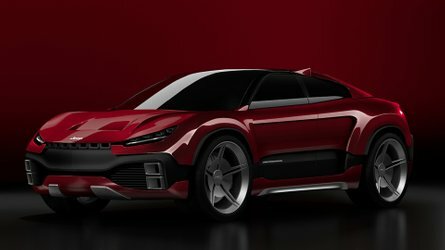 Another sporty MLB Evo-based SUV in the works, but much more expensive, will be the Lamborghini Urus scheduled to finally show its production face in the months to come. While the Rambo Lambo successor will carry an estimated starting price of just under $200,000, the Q8 will allegedly top out at a little over $100,000. The Q8 will gain a smaller brother beginning with 2019 when Audi will launch the Hungary-built Q4.